As a middle-class white woman from Boise, Emily Gehlken has never really faced discrimination. And if she hadn’t changed her major to education, she may have never thought about how others see the world. 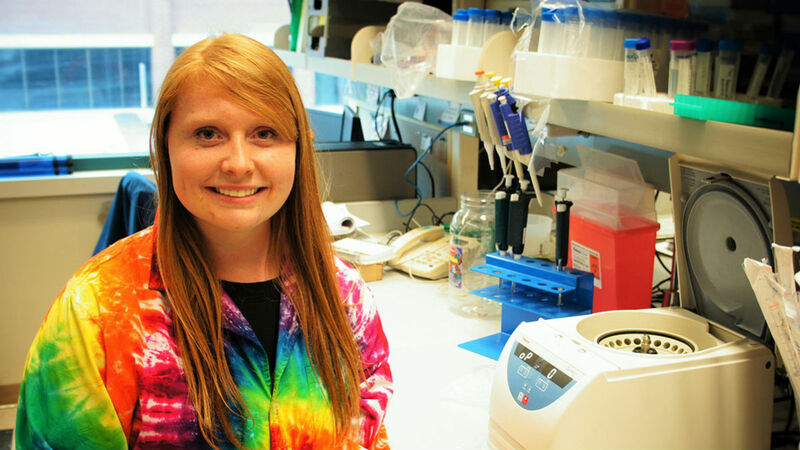 A University of Idaho engineering and science student has been selected to receive a prestigious Goldwater Scholarship through the Barry Goldwater Scholarship and Excellence in Education Program. Kimberly Davenport started college at the University of Idaho sure she wanted to be a veterinarian. But one class changed her path. U of I senior and Boise native was one of two students on the Palouse to interview as a finalist for the prestigious award this November. Phillip Kearns is designing technology that could one day help people with prosthetics control their devices with their thoughts. The University Honors Program invites students to join their peers and distinguished professors in exploring a rich curriculum of study across the disciplines. Students are encouraged to explore the world from a variety of perspectives and think critically about the big picture and issues facing today's society. Honors courses tend to be smaller and more discussion oriented than your typical classroom. In addition, students often enjoy the dynamic community the program creates. Learn more about the University Honors Program.